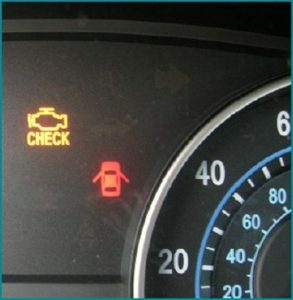 If you Check Engine Light is a warning light that informs you there is an issue with your emission related components of the vehicle and is part of your vehicles’ onboard diagnostic (OBD) system. 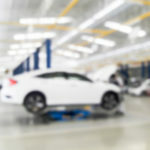 Computers have control and monitor vehicle performance, regulating such variables as engine speed (RPM), fuel mixture, and ignition timing, and may even tell the automatic transmission when to shift. Look for a serious problem that requires immediate attention. Try tightening your gas cap. This often solves the problem. Keep in mind that it may take several trips before the light resets. 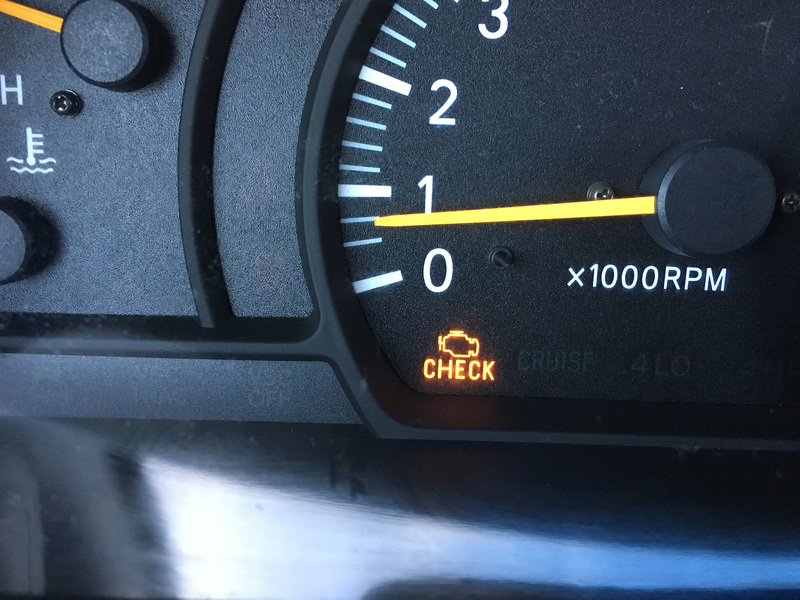 Some vehicles have a separate indicator that warns of a loose gas cap before the condition sets off the check engine light. Have the code read and the problem fixed. Take the vehicle to a professional. Some automotive parts stores will read and interpret the code for you. 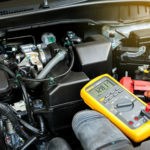 However, unless there is an easy solution to the problem, you should have the vehicle diagnosed by a qualified service technician to properly find the root of the problem. This is where the real meaning of codes comes into play. The only thing a code really indicates is which system or circuit to test in order to isolate the actual problem. Each numerical code has a matching-numbered test procedure. Following that test will direct you to the problem. Each step of each test must be performed in absolute sequence. skipping steps or performing steps out of sequence could make the entire test worthless. Tests may also give you voltage, resistance, temperature, or time specifications, which are exact values. Close doesn’t count.